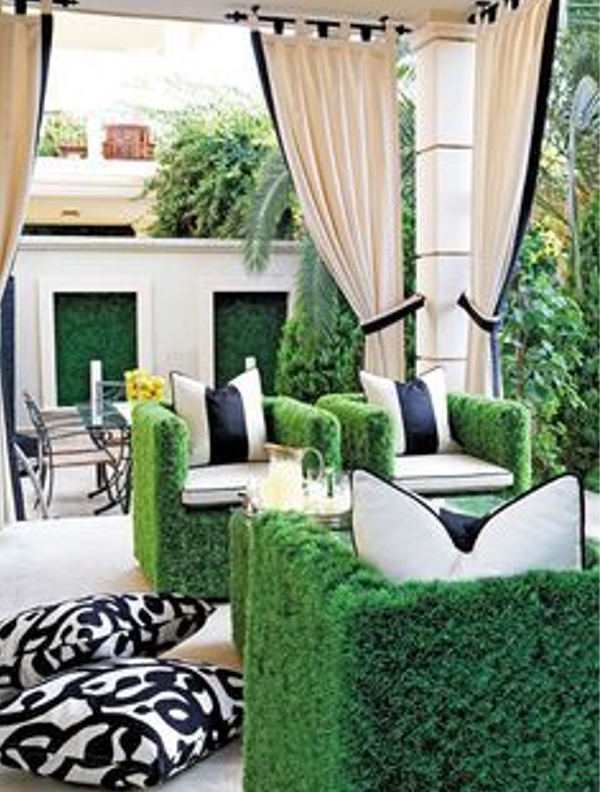 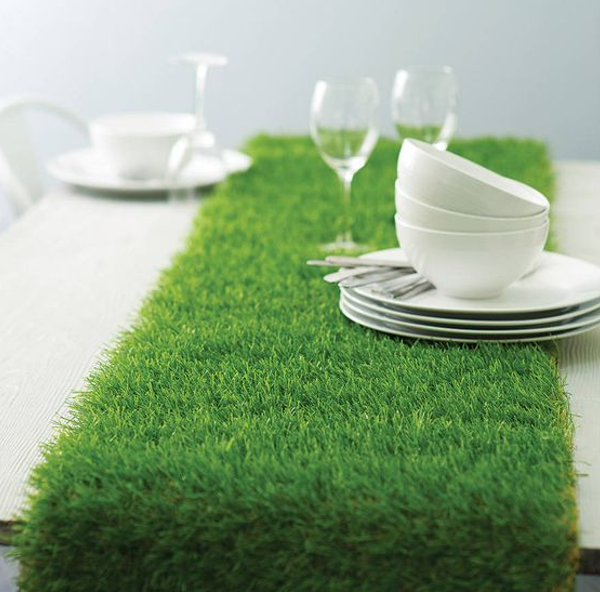 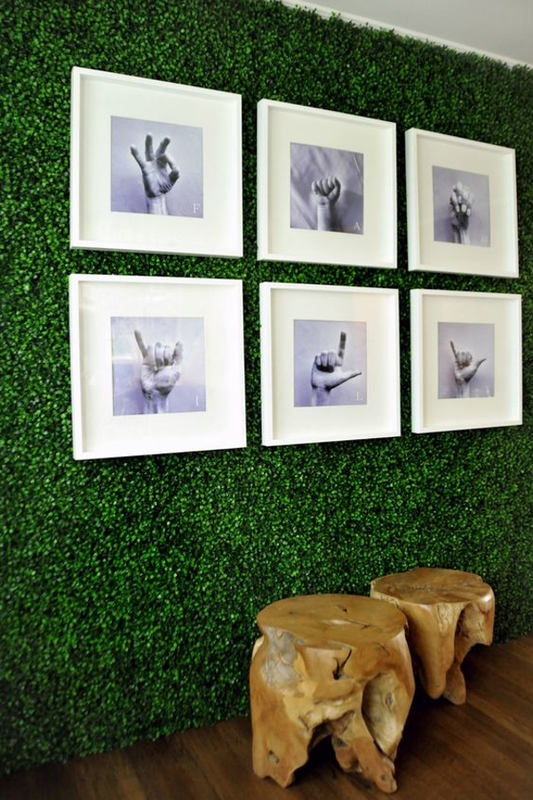 I can't be the only one who loves the look of artificial grass when used in home decor, can I? 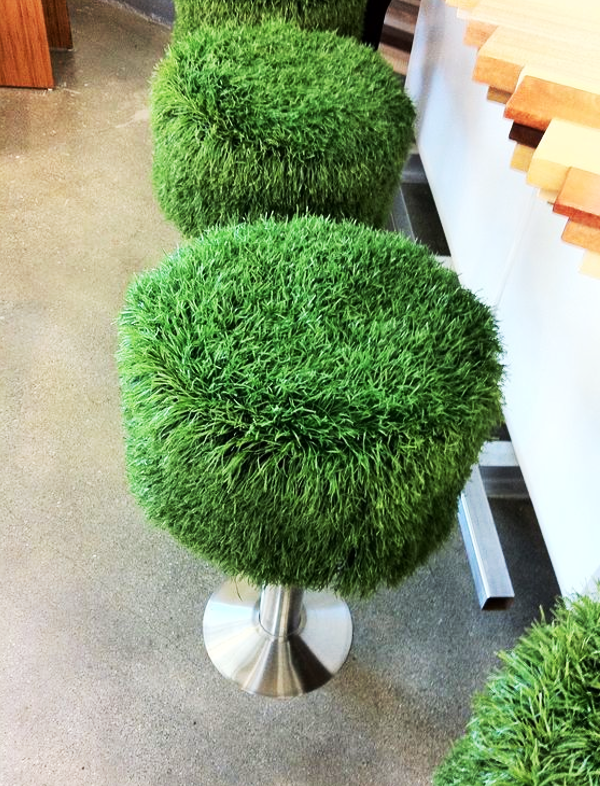 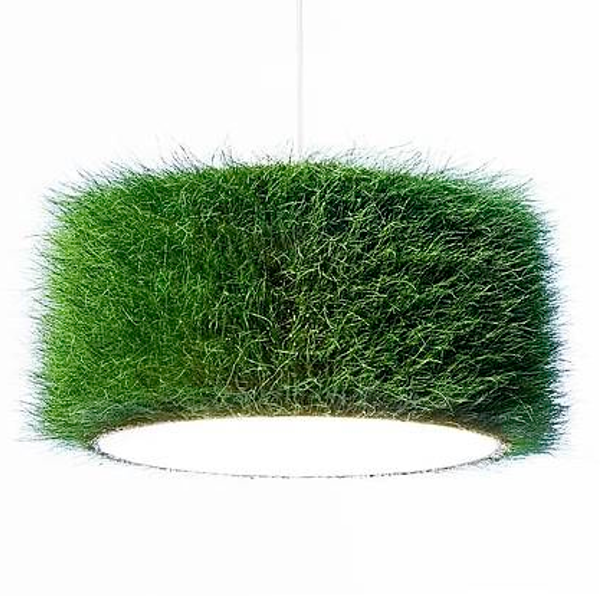 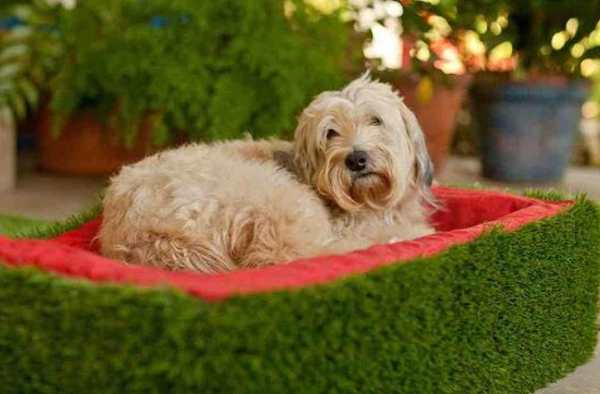 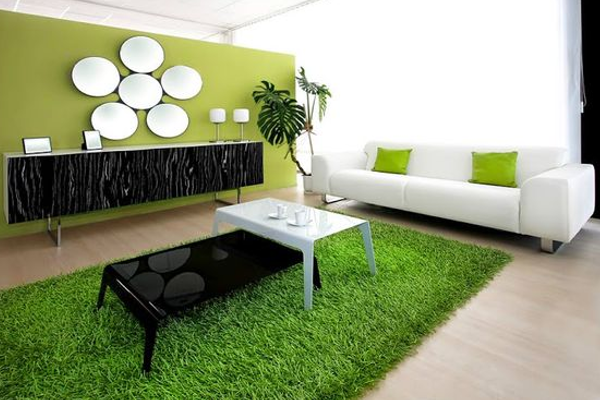 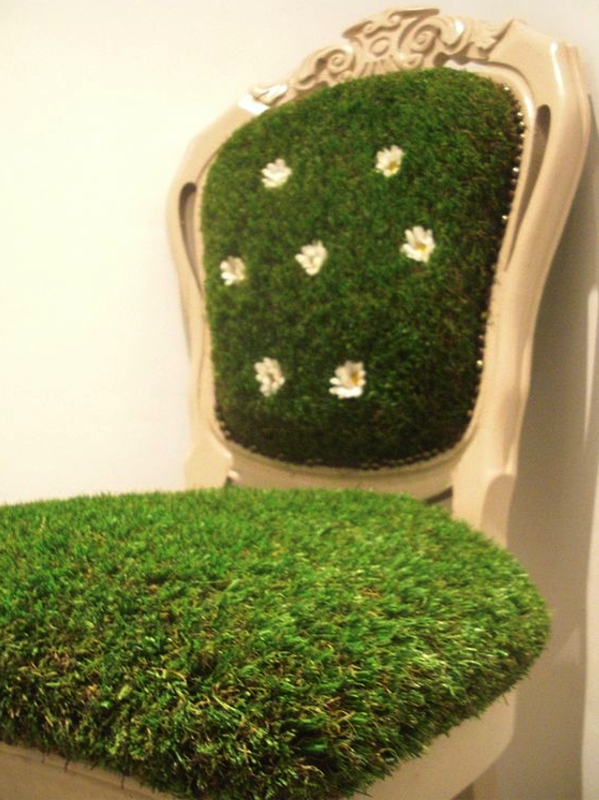 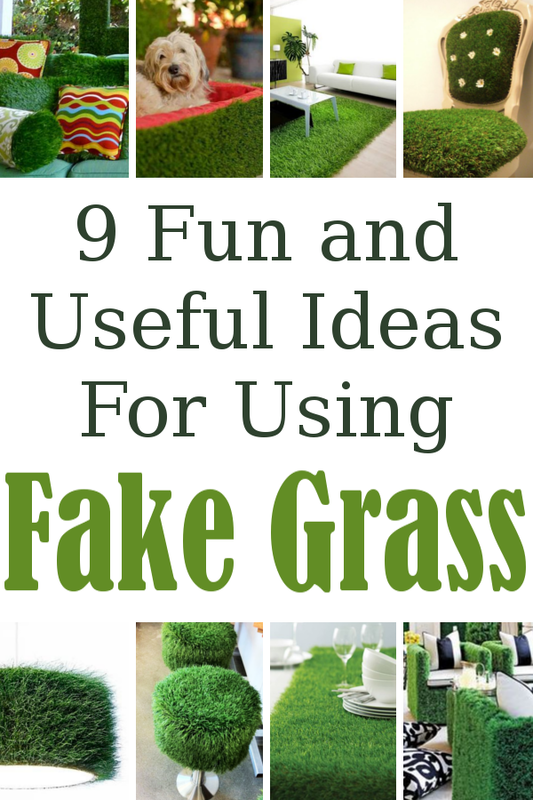 I came across a few brilliant ideas for using fake grass in your home. 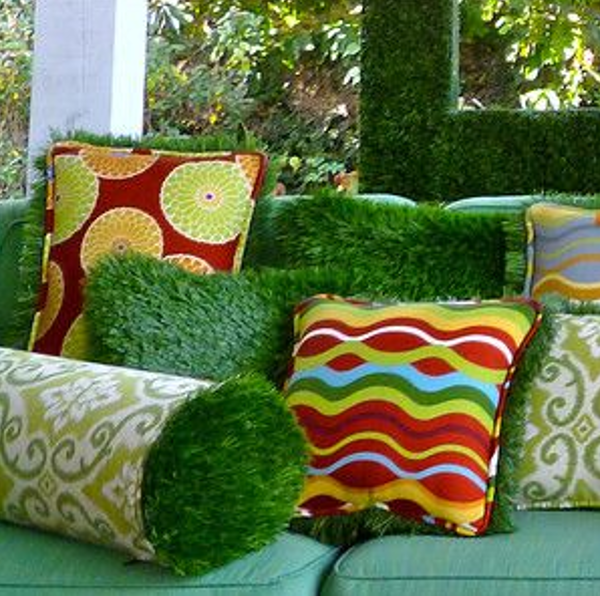 Not all of them have tutorials included but hopefully you can use them as inspiration to create your own grass decor.